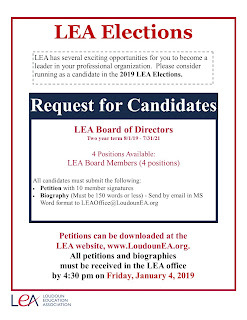 Whether it's the State Board of Education, a legislative committee, or an education coalition, whenever decisions about educators and students are being made, LEA is there representing your views. LEA's legal advice extends far beyond liability insurance and attorneys. Any time you have a question about your employment rights or benefits, ask your UniServ directors. If you need legal assistance, LEA attorneys are the best in the state in employment-related and school law. And these services are all free to LEA members. LEA shares with the public and with key decision-makers pertinent information about education from the viewpoints of teachers and school employees. It builds the image of public school educators through advertising and public relations activities. LEA is your best source of accurate, timely information. LEA keeps on top of current laws, regulations and policies affecting education. Information is as always as close as an email or phone call away for any member. 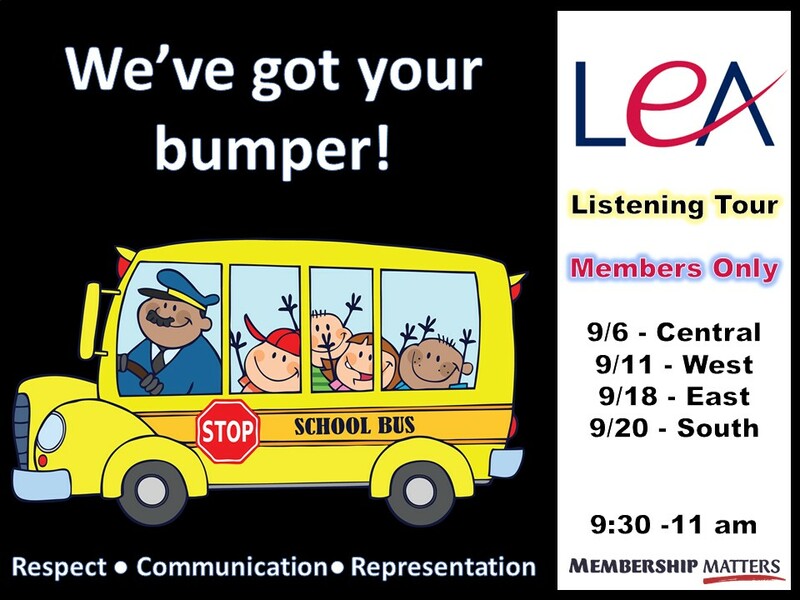 Through LEA, you can connect with other educators from across the state and nation who are dealing with the same issues that face you. LEA provides opportunities to meet the personal and professional goals of members. IPD helps promote and support local, state, and national opportunities related to instruction and professional development. 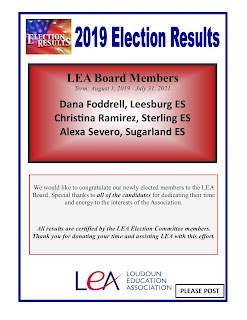 LEA also offers workshops, grants and scholarships to members and an LCPS student attending college to become a teacher. 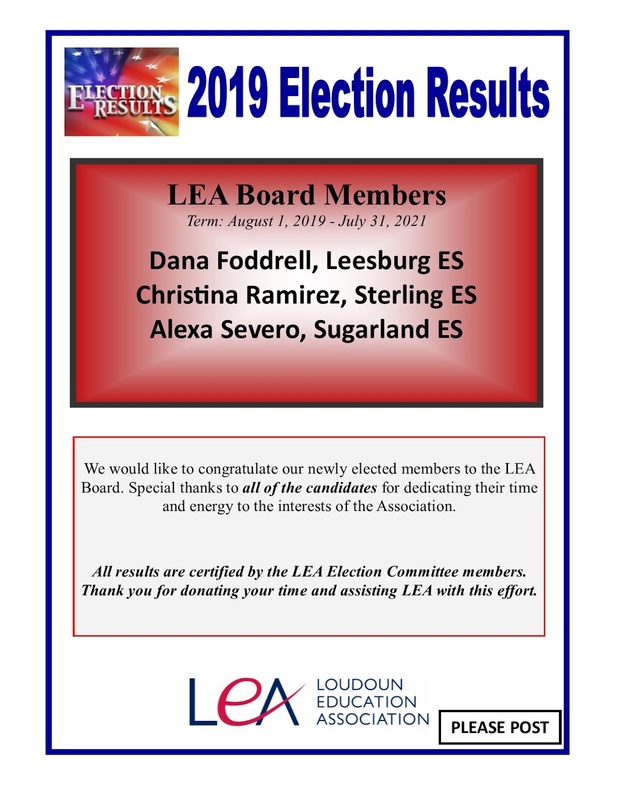 NEA Member Benefits All LEA members receive regular national, state and local publications with the latest educational developments. As a member, you receive discounts on all of the hundreds of resources available through the NEA Member Benefits. If you are sued, LEA/VEA/NEA liability insurance provides you with an attorney and $1 million in coverage. We want to improve the professional status of drivers and attendants in the Transportation Department and want to meet with you! 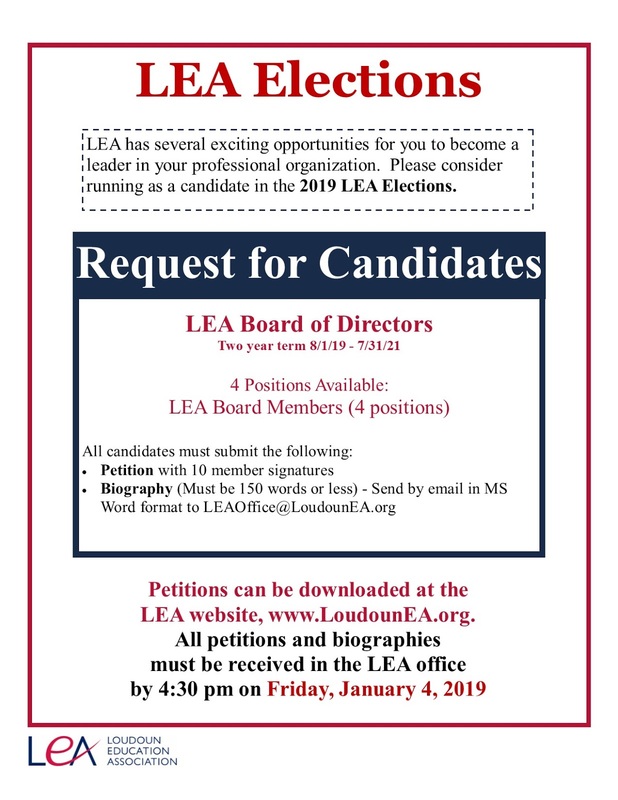 This is a chance to be heard and have your voice amplified as a member of the LEA! We will be hosting four meetings and we hope to see you at one of them. Stop by between 9:30 and 11:00 am! Pastries and coffee provided by LEA. We have a phenomenal panel of LEA Members to help you understand the process. This workshop is designed to help teachers (and other teacher – scale employees, such as librarians, etc.) 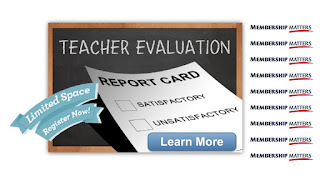 understand the Loudoun County Public Schools evaluation process, provide you with strategies and tips for successful observations, and achieve a positive evaluation outcome. We’ll provide snacks and drinks. Join us! The workshop is for LEA Members only. 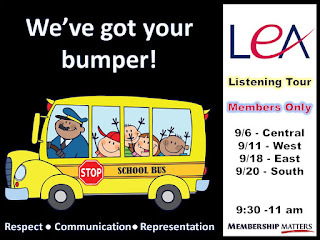 Wednesday, September 26, 4:45 – 6:15 p.m. Amplify your voice! 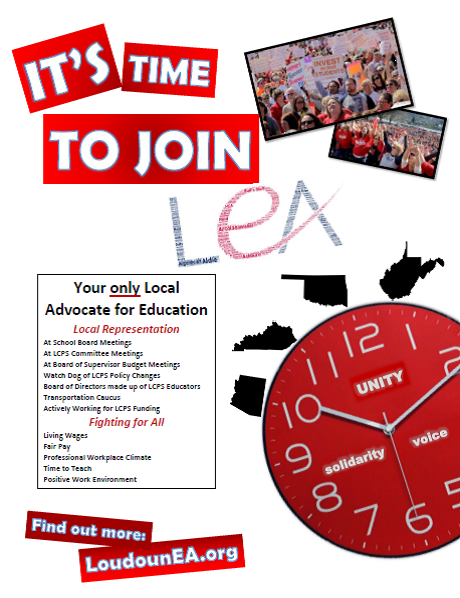 Join LEA! Loudoun Education Association is the only local advocate for LCPS employees. · Members volunteer their time to represent you!